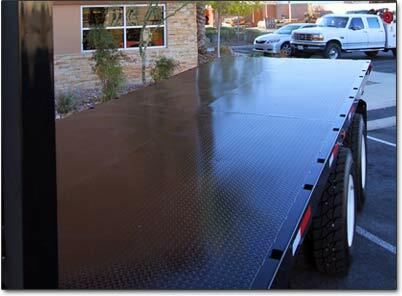 Our flatbed solutions include platforms, stake bodies, custom built and rough service. 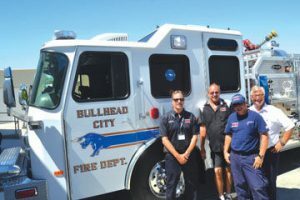 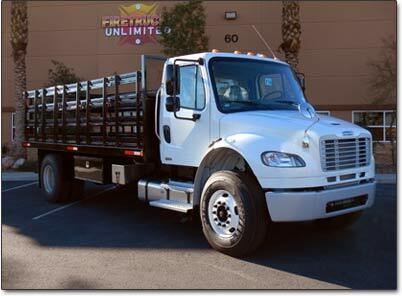 We offer a variety of options including wood, smooth steel, treadplate steel, and aluminum. 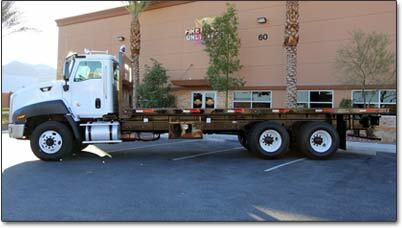 Our flatbeds are built with your crossmember and longsill spacing specifications to create a truly custom product. 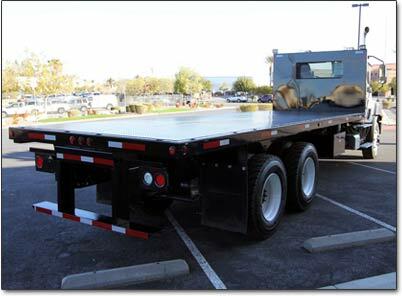 We are confident that we can build a competitively priced flatbed to meet your needs.